Matthew Shepard was an American student who became the victim of a vicious hate crime. Check out this biography to know more about his life. 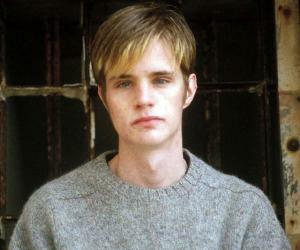 Matthew Shepard was an American student enrolled at the University of Wyoming who was destined to a terrible fate. He was brutally tortured by his fellow students at the university, Aaron McKinney and Russell Henderson. It was reportedly a hate crime related to Shepard’s sexuality and the deadly injuries he suffered became the cause of his untimely death. As a consequence, the incident attracted national and international attention to the ‘hate crime’ legislations at both the State and Federal levels. The ‘Matthew Shepard and James Byrd, Jr. Hate Crimes Prevention Act’, which is more commonly referred to as the ‘Shepard/Byrd Act’ or the ‘Matthew Shepard Act’ was passed in October 2009. On 28 October 2009, the legislation was permanently signed into law by President Barrack Obama. After the tragic incident, Judy Shepard (Matthew’s mother) actively took part in political movements and contributed as an important LGBT rights activist. She also took the initiative to establish the Matthew Shepard Foundation in December 1998 along with her husband, Dennis Shepard. On 1 December 1976, Matthew Wayne Shepard was born to Dennis Shepard (an oil safety engineer) and Judy Shepard in Casper, Wyoming. He had a younger brother named Logan who was born in 1981. Matthew shared a deep connection with his sibling. Matthew did his schooling from Crest Hill Elementary School, Dean Morgan Junior High School and Natrona Country High School, respectively. He was gentle, sensitive and timid as a young boy. Though he was very cordial by nature, he was often bullied due to his small stature and lack of athletic spirit. He moved to Dhahran, Saudi Arabia, in his junior year of high school when his father was transferred there. In May 1995, he graduated from the American School in Switzerland, where he studied the languages German and Italian. 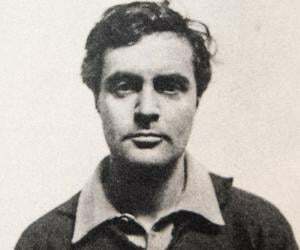 He had an avid interest in theatre, music and fashion. He also became interested in politics. 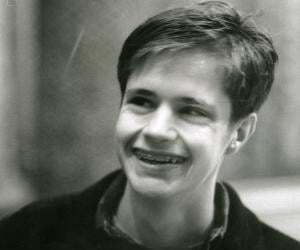 Matthew Shepard attended a liberal arts school called Catawba College in Salisbury, North Carolina, where he became interested in pursuing a career in theatre. He confessed about his being gay to his mother not until after high school, though he was aware about it from a long time. Later, he shifted to Raleigh, North Carolina before he returned home to study at the Casper community college. 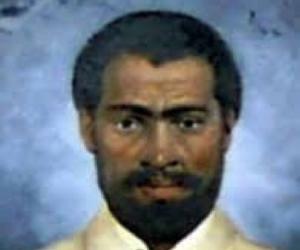 During his time in Casper, he became acquainted with Romaine Patterson (a lesbian) who gradually became a close friend. 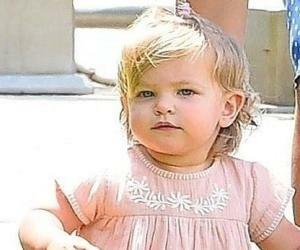 Both of them settled in Denver, Colorado where Matthew got engaged with multiple part-time jobs. In February 1995 he went on a trip to Morocco where he faced some serious assault. He was beaten, raped and mugged by some local goons. Even though he underwent necessary therapy, he could never move on from the terrible violence he had encountered and suffered frequent nightmares and panic attacks henceforth. He was even suspected of drugs intake due to his ongoing depression. In 1998, he shifted base to Laramie because he felt more secure living in a small town with less exposure. He attended the University of Wyoming during that time, which was also his parents’ alma mater. He actively worked for the University’s LGBT (lesbian, gay, bisexual and transgender) alliance. Matthew Shepard was a positive and energetic person who loved accepting challenges. Due to this friendly and approachable nature, he interacted with many people and easily connected with them. 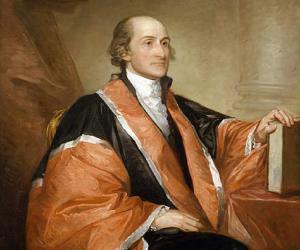 He strongly believed in equality and stood up for justice whenever he got the chance. He was decent, polite, and thoughtful about the vagaries of life. He was a great conversationalist and harbored a deep passion for helping out people in distress. During his stay in Laramie, Shepard met Aaron McKinney and Russell Henderson at a pub and the boys focused on him as an easy target. On the fateful day of 7 October 1998, the two of them lured Matthew to accompany them in a car ride to a rural, isolated area after they had made plans to rob him. They tied him to a split-rail fence and mercilessly beat him with a pistol that broke his face and fractured his skull. Bleeding profusely, he was left to die in the near-freezing early hours. He was discovered almost 18 hours later by a bicyclist named Aaron Kreifels, who had earlier mistaken him for a scarecrow. Still alive, Matthew Shepard was immediately rushed to the Poudre Valley Hospital in Fort Collins, Colorado. He had suffered severe head injuries, a damaged brain stem and a case of hypothermia. He lay in coma for four days and he expired on 12 October 1998. Not long after his demise, the police found the bloodstained gun and Shepard’s wallet and shoes in McKinney’s truck and the two criminals were arrested and charged with kidnapping, felony and first-degree murder. Eventually, after numerous court proceedings, both Aaron McKinney and Russell Henderson were sentenced to two consecutive life terms. The terrifying incident triggered a lot of outrage from all over the nation and the world, and it garnered huge media attention too. Shepard’s tragedy resonated long and loud and is now considered as a landmark for the never-ending fight for justice against anti-gay bigotry and hatred. Several years later, the Shepard/Byrd Act was signed into law on 28 October 2009 and it allows the Department of Justice to investigate and if needed, prosecute any bias-motivated violence against LGBT victims in future. In order to ensure a loving and fair world, Shepard’s parents created the Matthew Shepard Foundation to eliminate hatred and to accept people with dignity, in spite of the differences. Shepard’s story has been represented in the play, ‘The Laramie Project’ and has also been featured in various songs, documentaries and feature films.